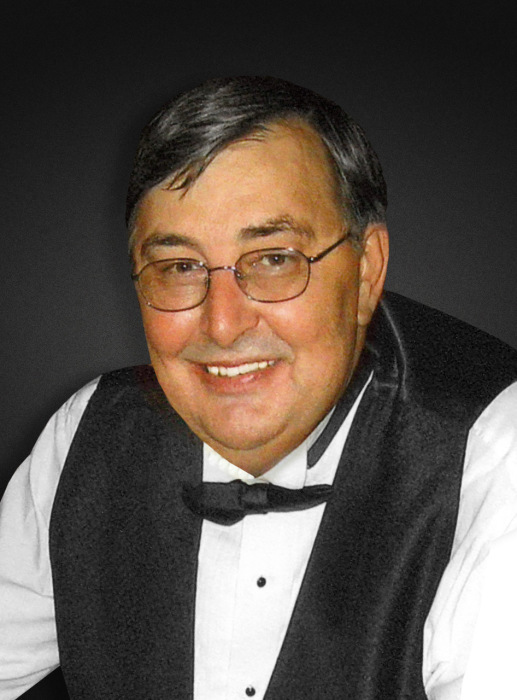 Obituary for Martin Wallach, Jr. | Mariscotti Funeral Home, Inc.
Martin Wallach, Jr, 71, of California, PA, died Thursday, October 4, 2018. He was born Sunday, September 15, 1947, in Brownsville, PA a son of the late Martin Wallach, Sr. and the late Norma Patricia (Petroff) Wallach. Marty was a Speech Therapist with Intermediate Unit IV in Mercer County for 36 years, mostly in Farrell schools. He continued as a wrap around after retirement, spending his entire career in service to children. He was an avid fisherman, hunter, and sportsman. He was also an expert woodworker and led a profitable crafting business with his wife in the 80’s. He was Senior Class President of the California Area High School Class of 1965 and earned his bachelor’s degree from California University of Pennsylvania in 1969. Marty was a member of the California Italo-American Citizens Club, California Hill Gun Club, and volunteered with the Charleroi Area Ministerial Association After School Program, Interfaith, the Sharon Touchdown Club and Sharon Little League. In addition to his parents, Martin was preceded in death by his wife of 40 years, Sandra L. (Santucci) Wallach on December 28, 2009. Left to cherish his memory are three children, Martin Wallach, III of Venice, FL, Ryan Andrew Wallach and wife Sabrina of Sunrise, FL, Alyson Kavalukas and husband Brian of Pittsburgh, PA; sister, Missy Buckman of California, PA and brother, Larry Wallach and wife Sharon of Rices Landing, PA. Also surviving are four grandchildren, Eli, Andrew and Justin Wallach and Alexandra Kavalukas: fiancée Jeannie King of Belle Vernon, PA and numerous aunts, uncles, nieces, nephews and cousins. Friends will be received in the Mariscotti Funeral Home, Inc., Anthony N. Mariscotti, Supervisor, 323 Fourth Street, California, PA on Friday, October 12, 2018 from 4 to 8 pm. Funeral services will be held in St. John’s Lutheran Church, 327 Washington Avenue, Charleroi, PA 15022 at 11:00 am on Saturday, October 13, 2018 with Pastor Frank Zeman officiating. Everyone is asked to meet directly at the Church on Saturday. Memorial contributions may be made to St. John’s Lutheran Church of Charleroi. To sign the register book or to leave online condolences, please visit mariscottifuneralhome.com.